So it happened at last. The Pakistan Tehrik-e-Insaf, after 22 years of struggle, has finally managed to win an election, albeit with more than just a little bit of help. And while an unfair playing field is never something that can be completely ignored, the fact of the matter is that Pakistanis of good will must come together and support the government in matters that they agree with, and hold them accountable when they err. 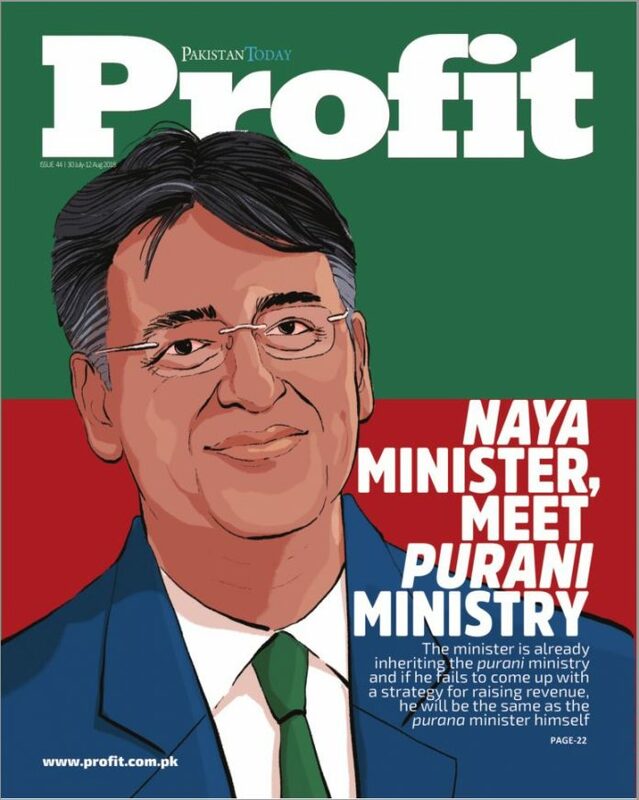 For this issue of Profit, we return to a theme we have previously explored at only a theoretical level: what exactly will economic policy under a PTI government look like. 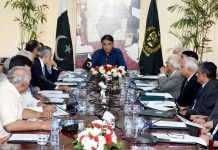 On this front, we are somewhat assured that the likely nominee for finance minister – Asad Umar – is an elected member of the National Assembly and one who has had the confidence of the incoming prime minister for at least the last six years, if not more. 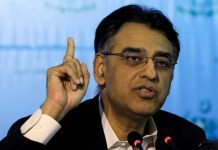 Yet, given the fact the Prime Minister-elect is given to speaking in broad principals, for us to understand where the PTI-led government will take the Pakistani economy requires us to understand the words, experiences, and personal philosophy of Asad Umar in more detail than those of Imran Khan. That is what we have endeavoured to do here, and in as fair a manner as possible. We will not repeat ourselves in this editorial, except to say that we believe that Mr Umar has his work cut out for him and that he may find that his private sector experience will be of little use to him in managing the federal bureaucracy. Other themes explored in this issue include the continued crybaby attitude of the state-owned Pakistan International Airlines, this time against the government’s Open Skies policy. The evidence, as we lay out in our article this week, suggests that both foreign and domestic airlines are thriving under the Open Skies policy and that it is only PIA that continues to struggle. We must, however, concede, that it appears that the Civil Aviation Authority is at best an ineffective advocate for the domestic aviation industry, and must undertake a more robust effort to defend the nation’s interests in the aviation sector. Dear Mr. Farooq, im an educationist and mom of 4. I hardly understand the complexities of economy. However, this is one article i had no trouble understanding as a common working Pakistani mom. I hope Mr. Umar has read this great piece of advice. All my best wishes are with him. One thing though makes me worry sick to the pit of my stomach when i see people like Jehangir Tareen as official spokes persons of PTI. They are the ones who will come for the defense of tax chors and all. I may be wrong and i hope PTI proves me wrong for the sake of Naya Pakistan. Till then …. i stay a worried Pakistani who voted for PTI, for tabdeeli, for Naya Pakistan. It will be interesting to see whether Asad Umar goes for IMF option or not.